Last December the Sparta Township Police Department joined “Project Medicine Drop.” The drop boxes are lockable, metal containers that resemble mailboxes. The boxes enable citizens to to dispose of their unused or excess medications safely, securely and lawfully. Sparta Deputy Mayor and Chairperson for the Sparta Municipal Alliance, Molly Whilesmith and Cpl. Susan Parkes have been overseeing the project. Citizens have been using the drop box regularly and significant amounts of unused medications have been safely disposed of this year. 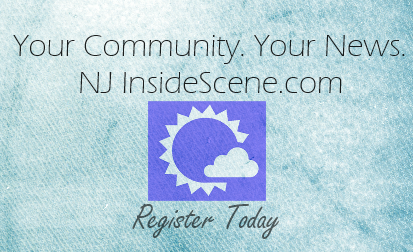 Over the past several months during “Operation Take Back New Jersey” The Sparta Police via the drop box collected 347 pounds of unused, unwanted and expired medications. These collected medications have been turned over to the Drug Enforcement Agency for destruction and disposal. 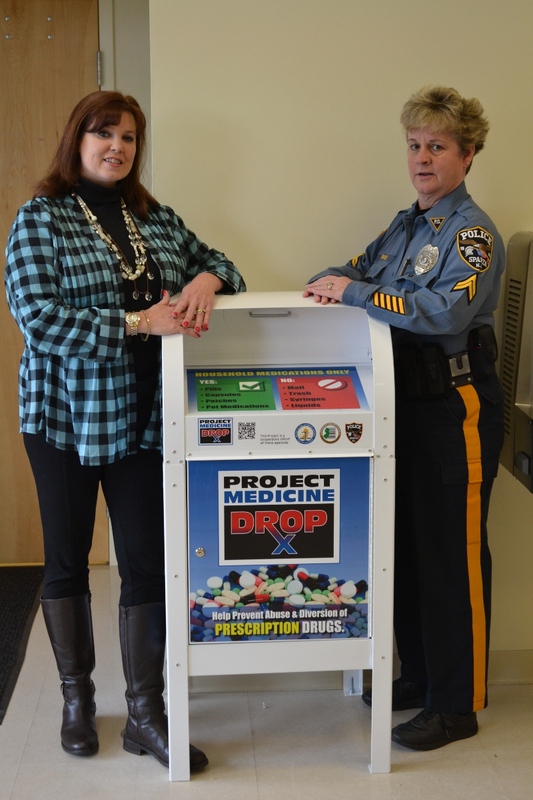 The Medicine Drop Box is located in the lobby of the Sparta Township Police Department and is accessible 24-hours per day. Please remember not to place syringes or anything liquid in this drop box.